Finding Bronxville fence contractors that can provide old school fencing workmanship these can be a challenge, but King Fence is here to help. Since 1962 we have been providing fencing services throughout Westchester and have been rated he top Bronxville fence contractors. Our Bronxville fence contractors and fence installation experts will make sure you are completely satisfied with the quality of work we deliver and the materials we provide, guaranteed. 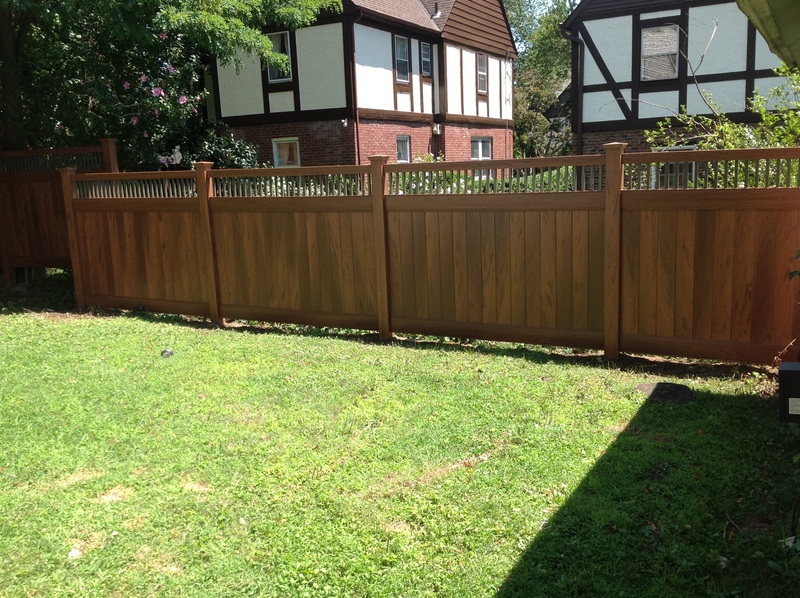 Our experience has allowed us to cater to our Bronxville customers’ every fencing need. No application or project size is an issue for our fencing experts, and King Fence has proved we are the Bronxville Fence Contractors. Whether it is to keep someone from getting in or to keep something from getting out, we can help you select the right fencing to meet your needs. When property owners in Bronxville want the best they call us! 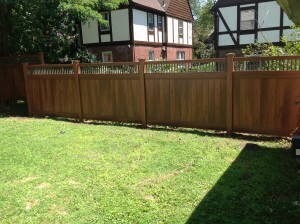 If you are you looking for a Bronxville fence contractors then you have come to the right place. King Fence has earned a reputation for high quality craftsmanship and material as both residential fence company and commercial fence company in the Bronxville since 1962, and that is longer then many people have owned their properties in Bronxville. Our local fence company installs your fence right the first time utilizing the experience of our company to deliver the quality and workmanship only provided by veteran fence contractors like King Fence can provide. Our Bronxville Fence Company and Bronxville Fence Contractors are dedicated to the highest standards in the fencing industry and our goal is your complete satisfaction, adding value to every project, and within every community we work. 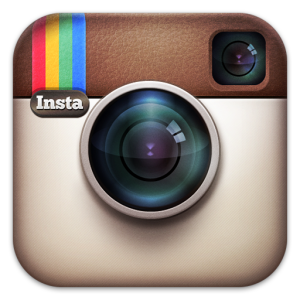 When searching for Bronxville fence companies, call King Fence, the Bronxville fence company! Regardless of what your fencing needs are, our Fence Company in Bronxville is here to meet and exceed all of your fencing needs. You can view samples of our work, review testimonials, or call us today and speak to one of our fencing experts and go over all the details of your project.